We are officially in the hands of How Bowers for the next two months, and we couldn't be more excited. 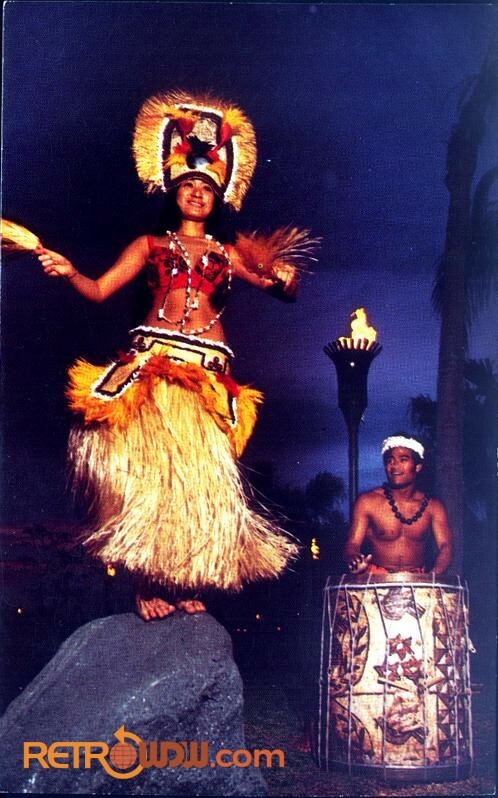 The Polynesian episode has been teased, discussed and in the works ever since Episode 1. How has researched, re-researched and compiled so much information, we couldn't cram it all into just one episode. 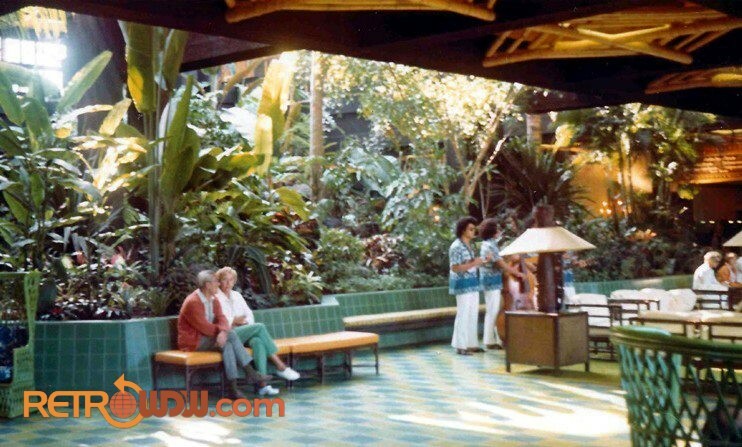 So for part II, we discuss the grand opening and take a walk around the resort, both inside and out! 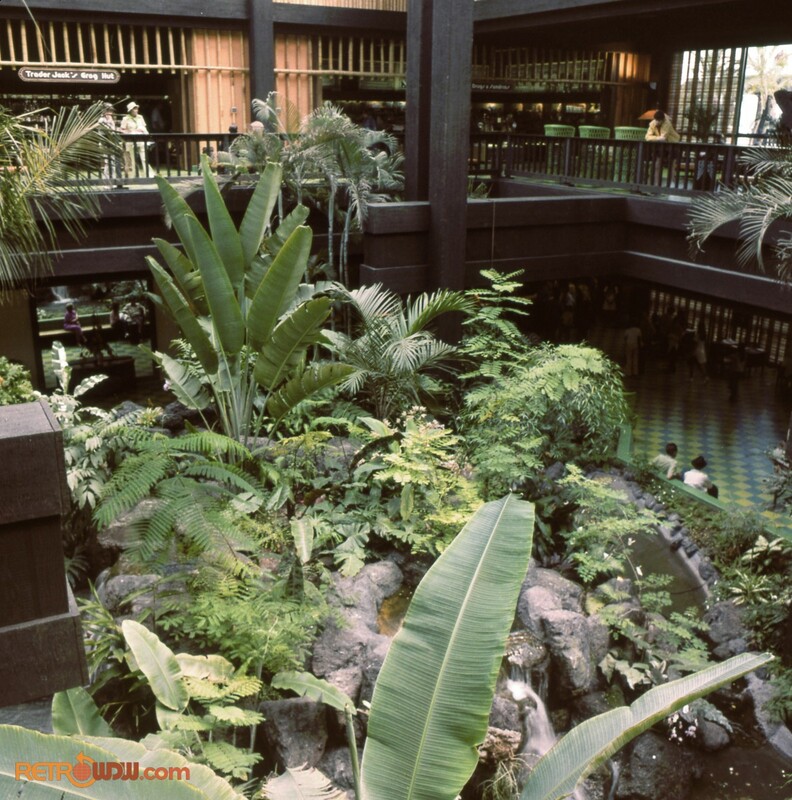 Welcome to Episode 37 of the RetroWDW Podcast: “Polynesian Dreams – Part II” – We appreciate your support and hope you have been enjoying each and every episode. 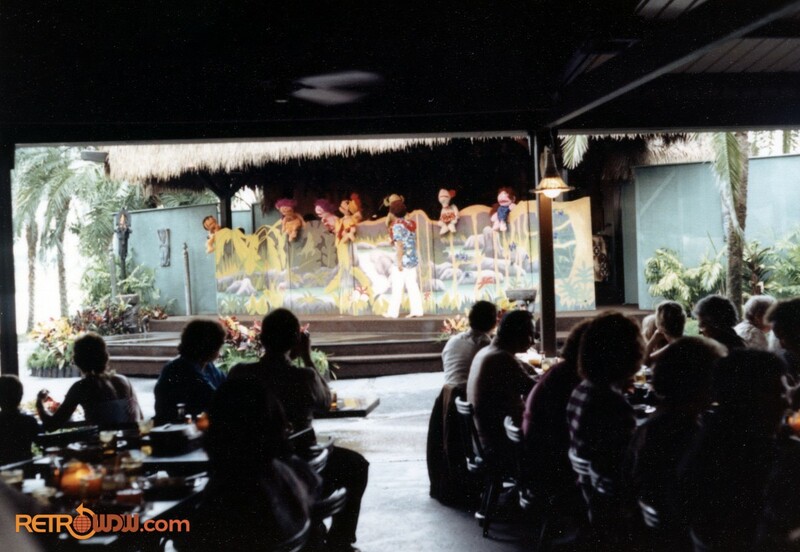 Be sure to check out some of our previous shows including the first part of this podcast: Retro WDW Podcast: Polynesian Dreams – Part I. After some introductions, trip updates and welcomes, we get started with some corrections. How offers up a minor correction on his pronunciation of Future Corps and adds a few details to our discussion from last month. 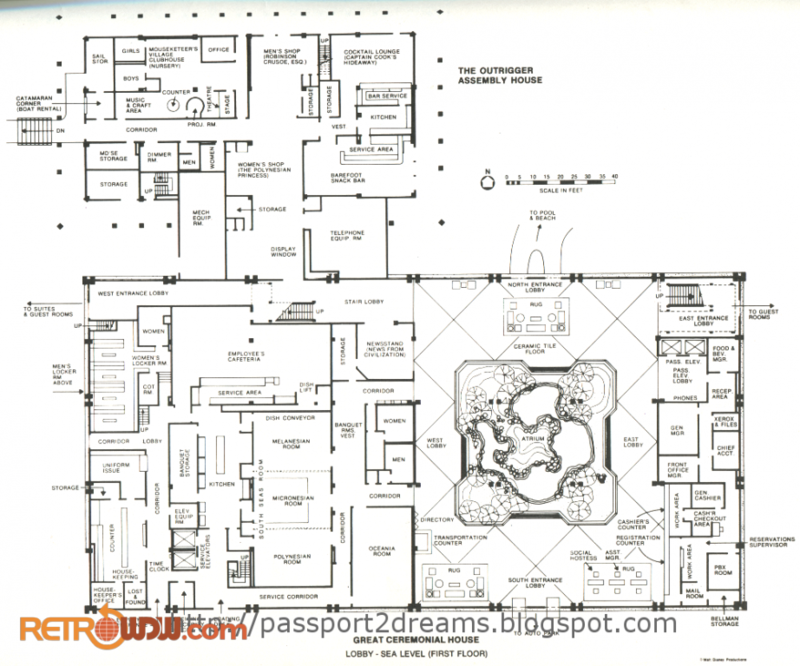 Paul wrote in about Backstage Magic at EPCOT Center. 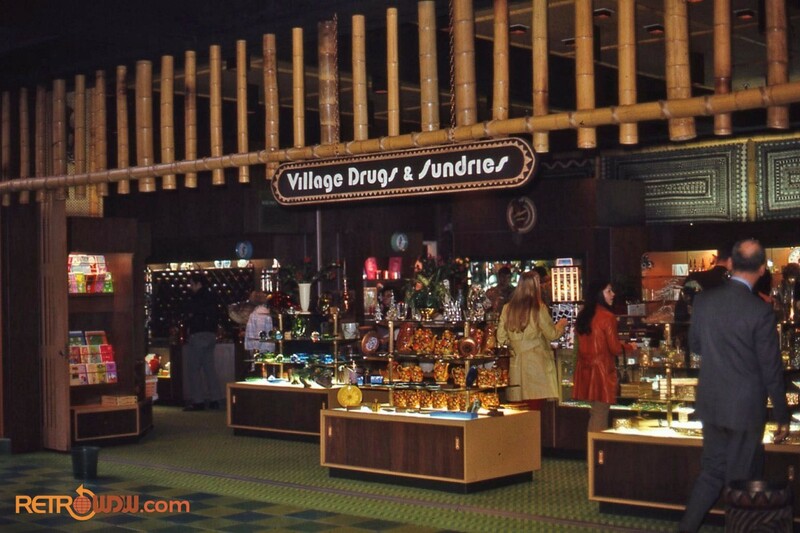 This was a show located in Communicore East, near the Energy Exchange. 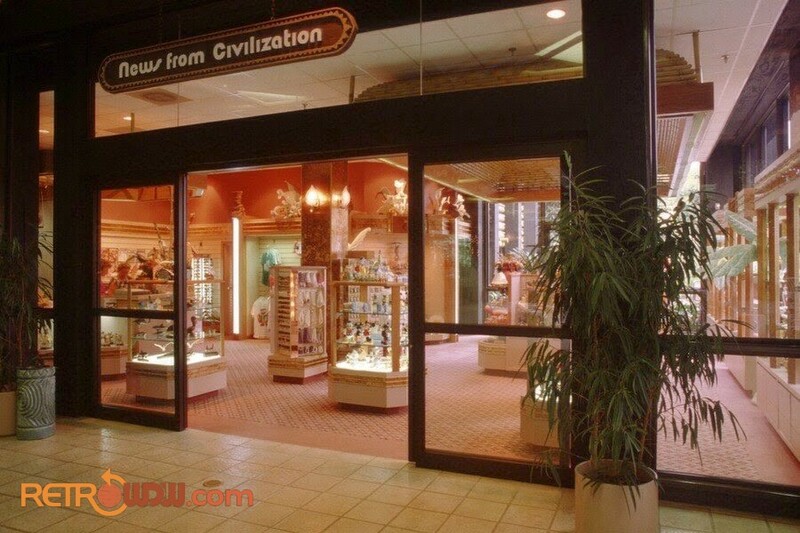 We take you back to this attraction that showcased all of the computers running EPCOT back in the day. This show ran until Innoventions showed up and sounds like one you didn’t want to miss. The movie DARYL had a scene in this location as well, so check that out from 1985. 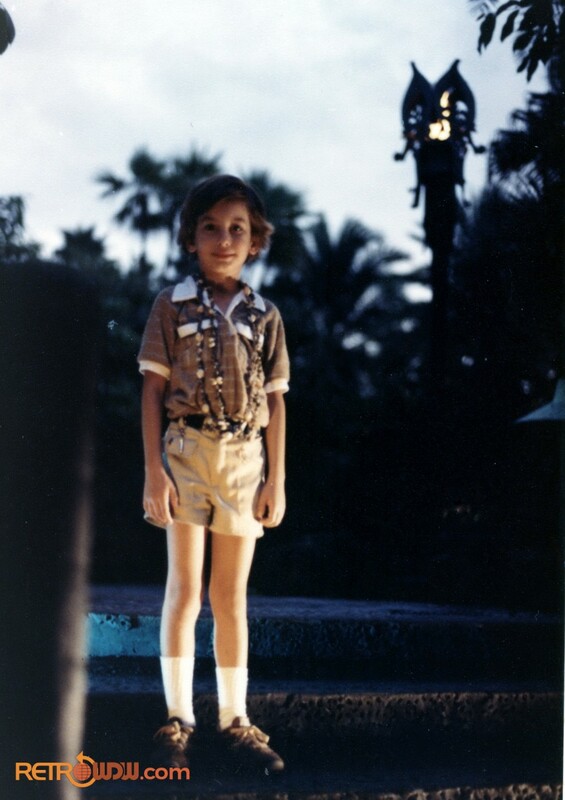 Brent wrote in, who is the creative director of Super 78 and host of The Season Past Podcast. He wrote us as a fan, letting us know his crew is binge listening to the show. Check them out and thanks for listening Brent! 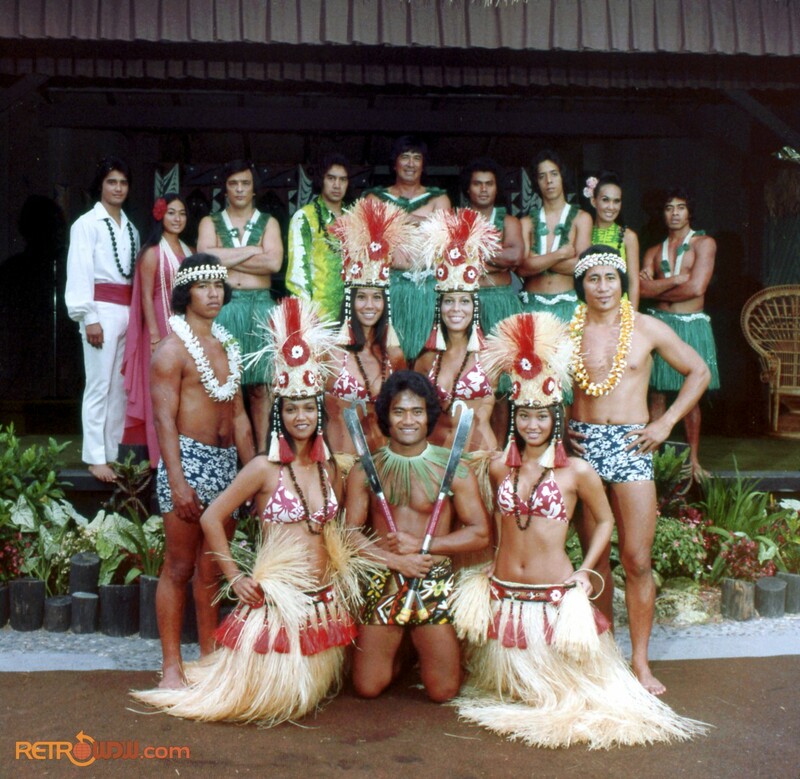 Kurt DeFilipps sent us a great group of pics from the Polynesian – amazing folders, stationary ephemera and lots of other neat tidbits. 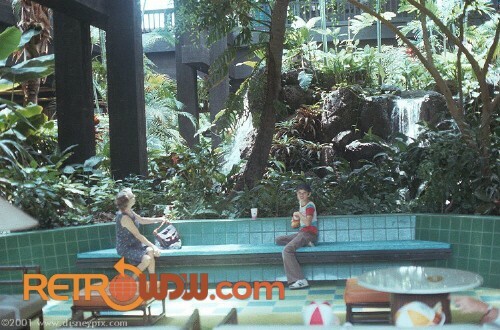 We discuss some of the old services and options at the resorts. Check out our collection and send in your stuff! We also got a solid set of Contemporary ephemera from Mark Brieve. Big thanks to all our friends out there that let us share these memories with you. Thank you for all the emails, tweets and comments you have sent our way. We try to respond to almost everything and do our best to pick unique questions for the show. We love feedback and hearing your memories! 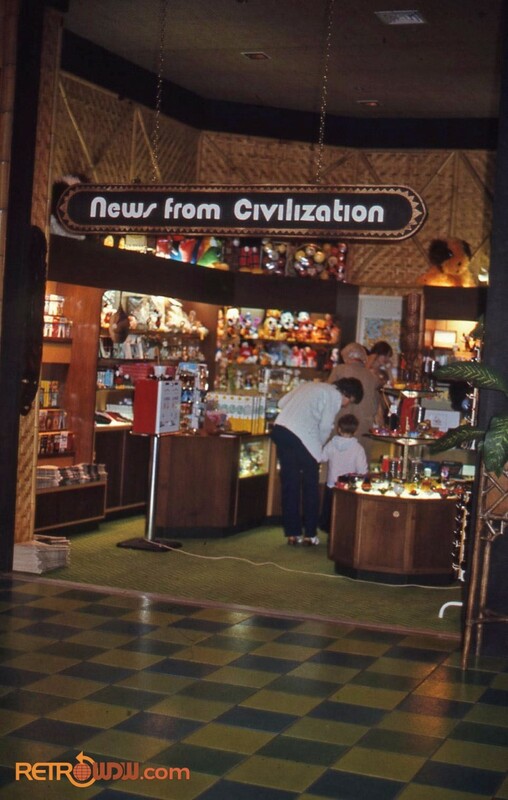 Drop us a line at podcast@retrowdw.com or call us and leave a voice mail at 978-71-RETRO. 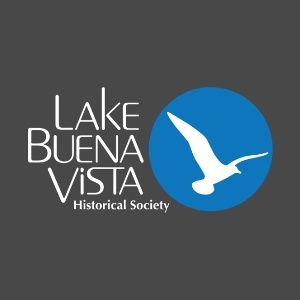 You can also find us on Facebook, Twitter and Instagram. 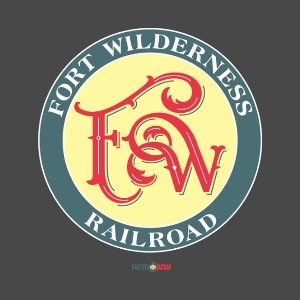 Our audio rewind this month turned out to be the music from World of Motion! Todd gives us lots of the wrong answers (Danny Kaye), which were great guesses by our listeners. The winner is Daniel Smay, winning the 1975 copy of Eyes and Ears. Great job and thanks for the entries. If you think you know the answer to this month’s audio rewind, email us! 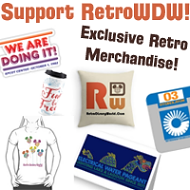 podcast@retrowdw.com – This month the winner will win an EPCOT Center Grand Opening Medal! All entries due 3/12/2018 and a random winner will be selected. Even if you don’t win, you will gain an entry into the NEW PRIZE POT! 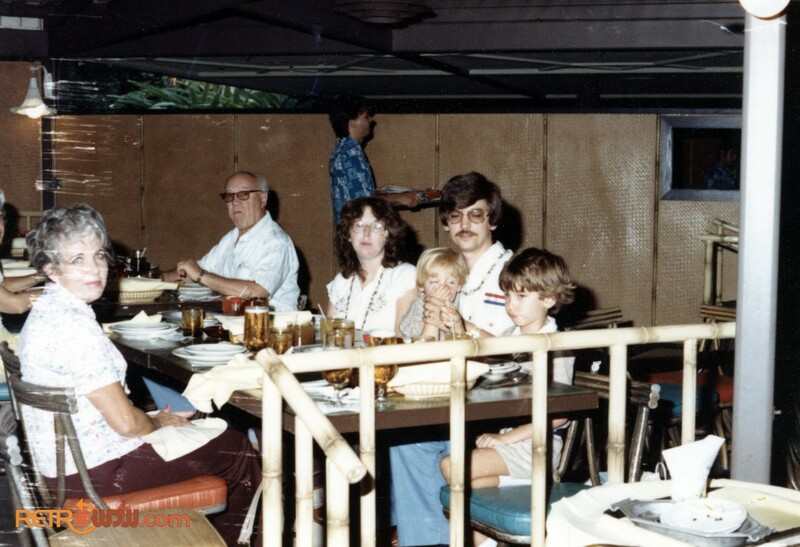 Once again, How is taking us to the Polynesian! We had such a huge listener turnout for Part I – big thanks to everybody who downloaded and listened. 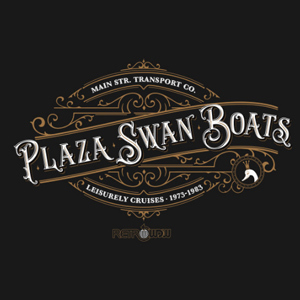 This episode focuses on post-construction, memories, resort services, entertainment and more. How starts us off with a minor correction regarding the construction and the opening dates of each area, which is different than we all thought. 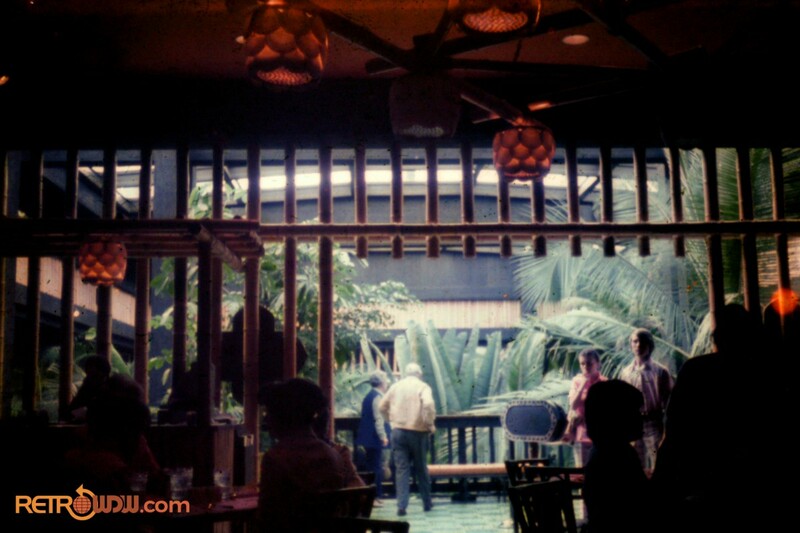 The design of the resort is discussed along with the feel back then, when compared to the other resorts on property. Atmosphere plays a big part with this back in the 70s. Everything from the entrance walkway to the lobby are described in detail by How. The Vacation Wonderland restored film shows off how the original doors actually worked. 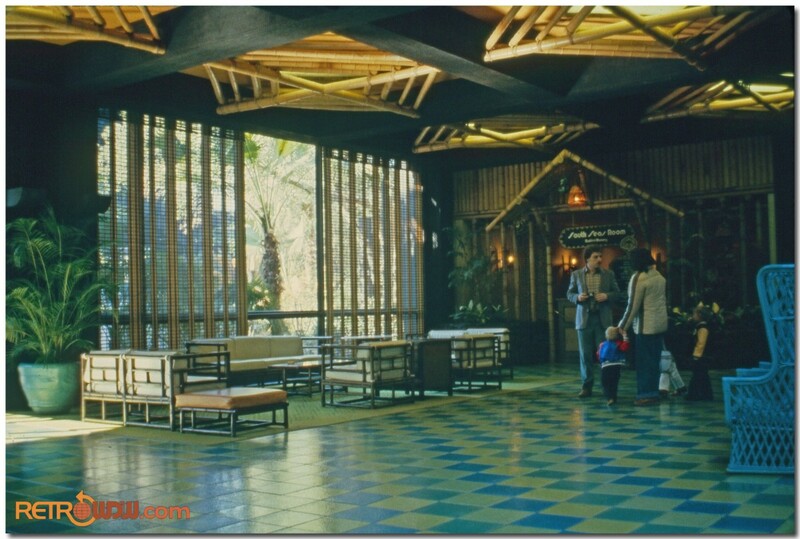 Who doesn’t remember that lobby smell? 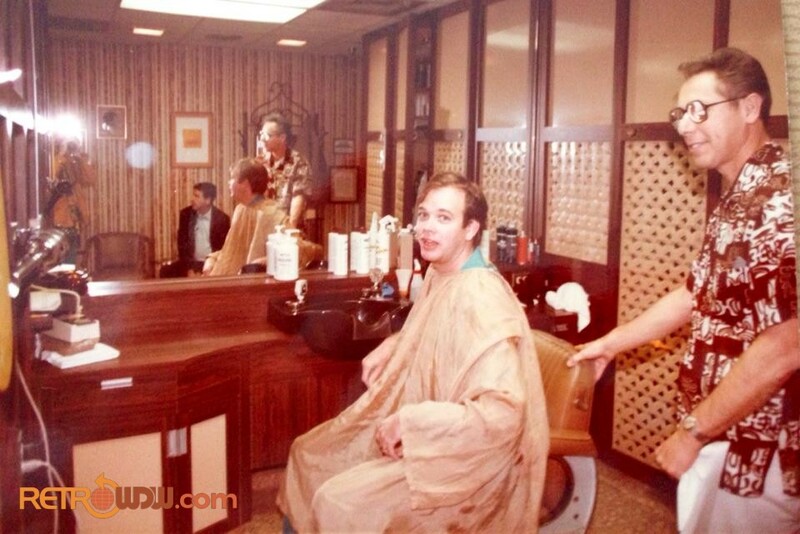 We also go into the sundries shop, barbershop and tons of other amazing features which are no longer present. How has pinpoint accuracy and even some on location scouting to locate these places. 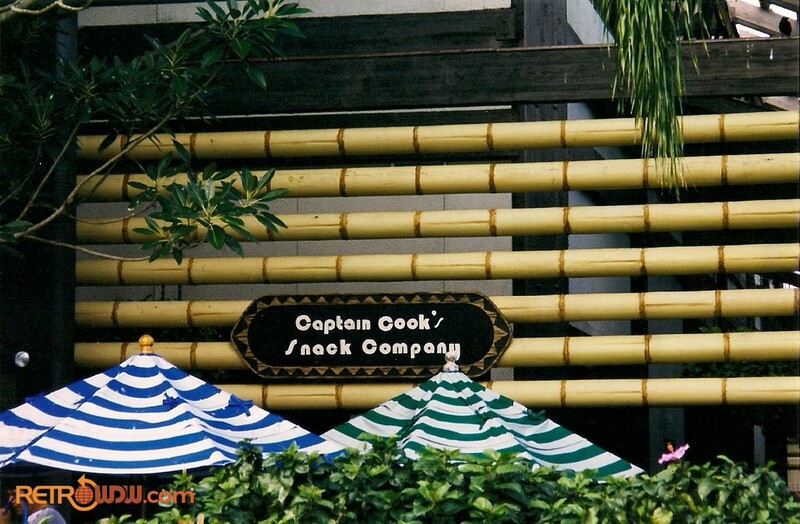 You really need to listen to this episode as you are walking around the Polynesian. The mental picture alone though is amazing and How does a great job taking you right back. The fire lighting ceremony was different back then too; learn all about how this has changed over the years. Finally, we get into the church services and how they changed over the years and how they actually worked, up until 2002. How has done a great job with this series. We hope you enjoy it as much as we have had making it and putting all this together for you. This month we release this 1973, beautifully restored film called “Two Families”. The beginning features some amazingly clear and color corrected footage of the tram waiting area and the parking lot tram itself. The orange is so glorious! 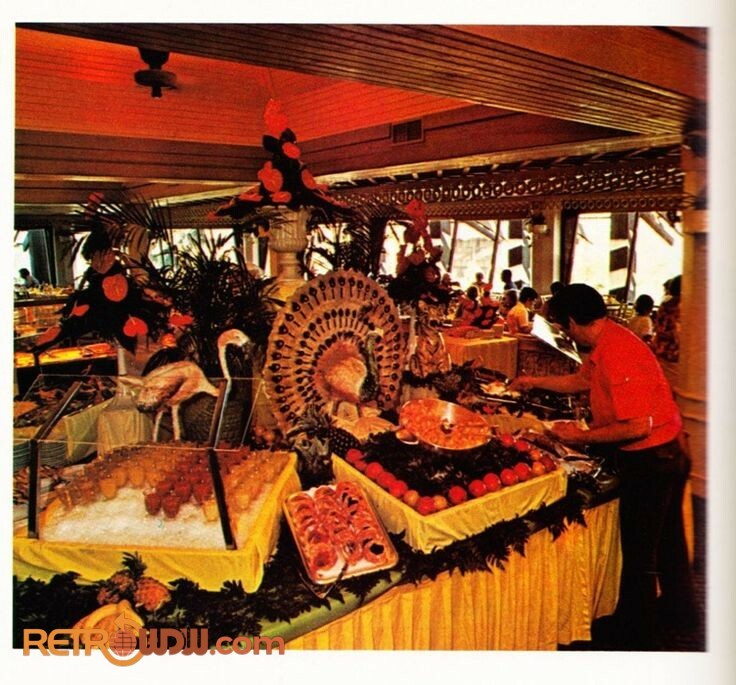 The film also includes some amazing shots of 20k Leagues, a monorail ride, The Contemporary Resort, and in park footage. The ending shows off an afternoon parade with extra large Mickey hats. The restoration on this one came out so nice, we hope you really enjoy it.